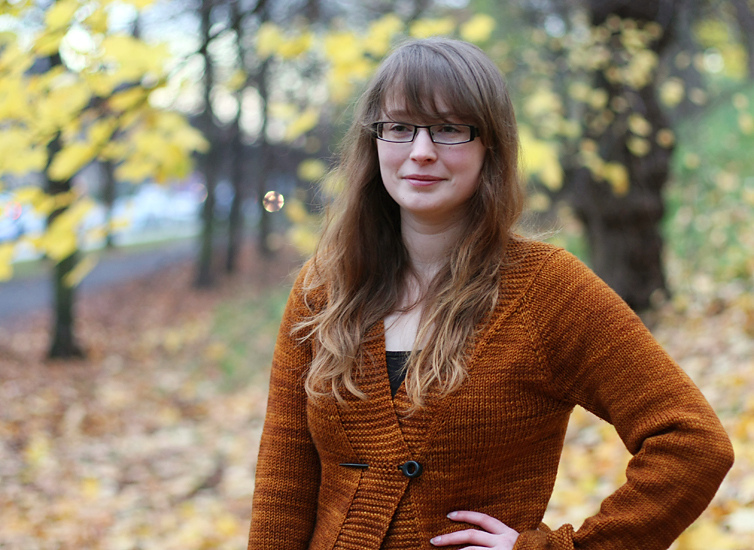 I'm so excited to have Alexa Ludeman from Tin Can Knits here today as our first guest post for the Summer Sweater Knit Along 2015! When it comes to sweater knitting Alexa and Emily are pros! 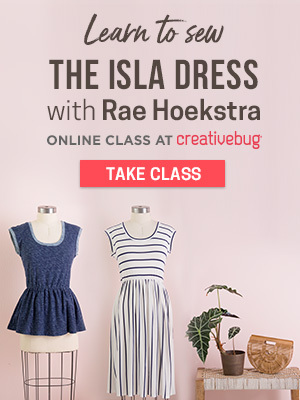 They even have a wonderful free series walking you through some of their popular sweater patterns! So I thought who better to do a post on how to knit a sweater than Tin Can Knits themselves! One of the most discussed subjects from members of our SSKAL is where to start when you decide you want to knit a sweater. This can be a daunting jump for a knitter who's never made a garment before. There is a wealth of knowledge out there on garment knitting and it can become overwhelming to find a good starting point. 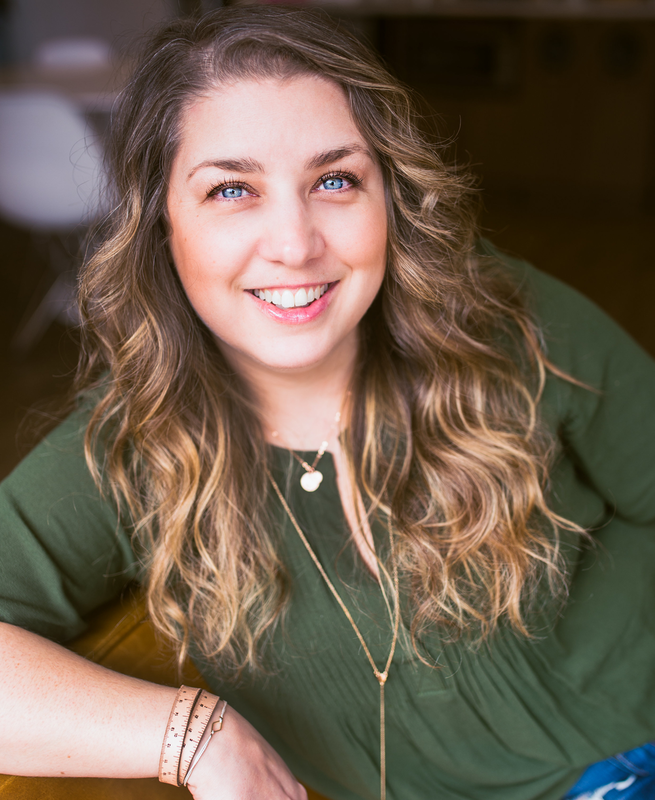 Alexa has compiled some great tips below to help knitters feel more confident and comfortable in planning their garment projects! Knitting sweaters is rewarding, fun and addictive! So jump in - we're all here cheering you on! 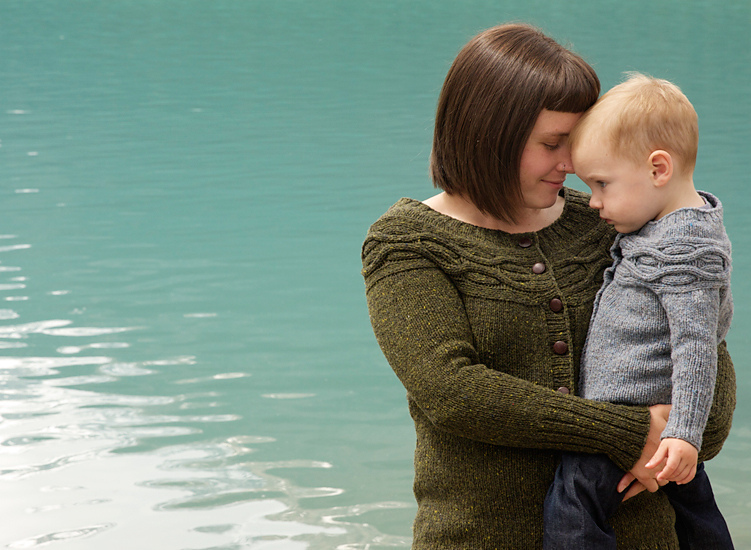 So often we hear from knitters that they are afraid to knit their first sweater. We get it. It is usually more of a time commitment, more of a yarn commitment, and sometimes more new skills than knitters are looking to tackle. And it might, MIGHT, (heart be still) not be perfect. Here at TCK we say, be brave! It is only knitting after all. You like knitting right?! We have a few tips for making your first sweater a great success. 1. CHOOSE YOUR PATTERN WISELY. Choose something that isn’t crazy difficult (what constitutes ‘crazy difficult’ depends on the knitter of course). Sure, that fair isle sweater with 26 colors, waist shaping, and a unique construction would make an awesome addition to your wardrobe….but maybe take a baby step here. Try something top down so you can try on as you go. Maybe stick with a simpler construction and stitch patterns you are comfortable with. Look for something you like ‘as is’, not something that will require 10 modifications! 2. KNIT A WEE SIZE. This won’t work for all patterns obviously, but if you are knitting a TCK pattern, it will! The teeny tiny sizes are very quick to knit up and make excellent gifts. They would be more like a really big swatch. 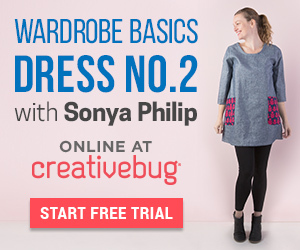 They give you an opportunity to learn all the sweater techniques, without all the hours of knitting in between steps. 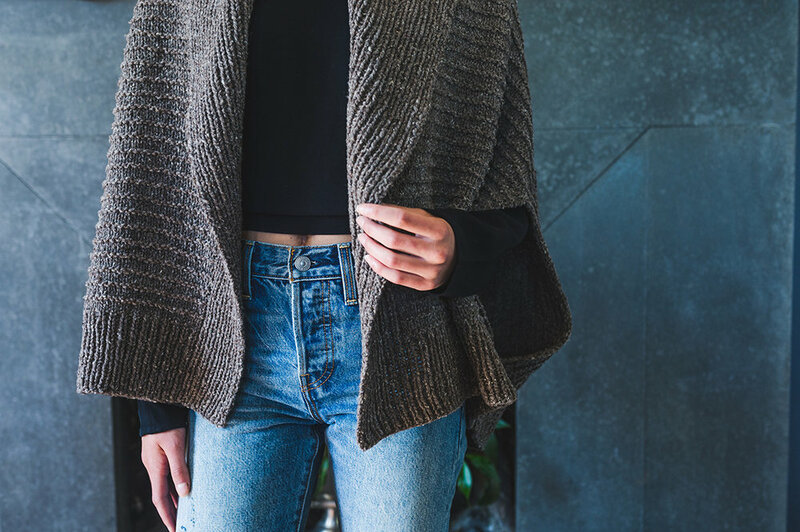 If you work in the yarn you will be using for your own sweater you can really see how it will work with the pattern, get a great idea of your gauge and be ready to tackle a grown up version with confidence! This brings me to the scary topic of gauge. We have a whole tutorial on the subject HERE, but they gist is: don’t wuss out. If you are going to go to the trouble of making a gauge swatch (and for garments we certainly recommend it), don’t make a coaster size and don’t skip blocking. You want to treat your swatch as you would your finished garment. You should also choose your size carefully! We have a full conversation about size choice HERE. 4. USE A YARN YOU LOVE! I know it’s a first sweater, it may not turn out perfectly but if you knit it in a yarn you do not like, you will definitely not like your sweater. This doesn’t mean fancy or expensive, just something you like…and something you can block! Along the same lines as gauge, don’t wuss out! You just spent many hours slaving away on this garment, don’t skip the last step. Think of that yarn going through your fingers day after day, your sweater needs a bath! Soak your sweater, wrap it in a towel and press the water out, then lay it out to dry. 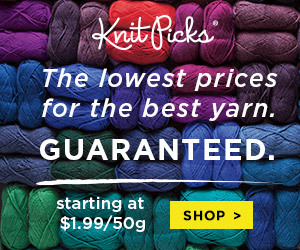 Your yarn will come to life, your stitches will even themselves out, and your sweater will look better than ever! 6. REEL THOSE EXPECTATIONS BACK A NOTCH. While a hand knitted sweater is a wonderful thing, it’s not the answer to all of life’s problems. Perhaps you are imagining the effortless Audrey Hepburn type who will be staring back at you when you look in the mirror in your new hand knit sweater. I like to think I will be a chic hipster type who looks like she just threw on a tweedy sweater, plaid shirt, and jeans combo, (sans make-up or hair product of course) and is ready for a farm-to-table brunch. But let’s be real for a moment. I might have pulled that look off effortlessly 10 years ago and even then… probably not! Who will be staring back at me? A 31 year old mum of 3 who could use a little blush, needs to run a brush through her hair, and who is pretty pleased with her sweater (that may or may not have a spill of some kind on it, even though she put it on that morning). A hand knit sweater is a great accomplishment but it won’t change who you are. If you are looking for help we have some suggested further reading! 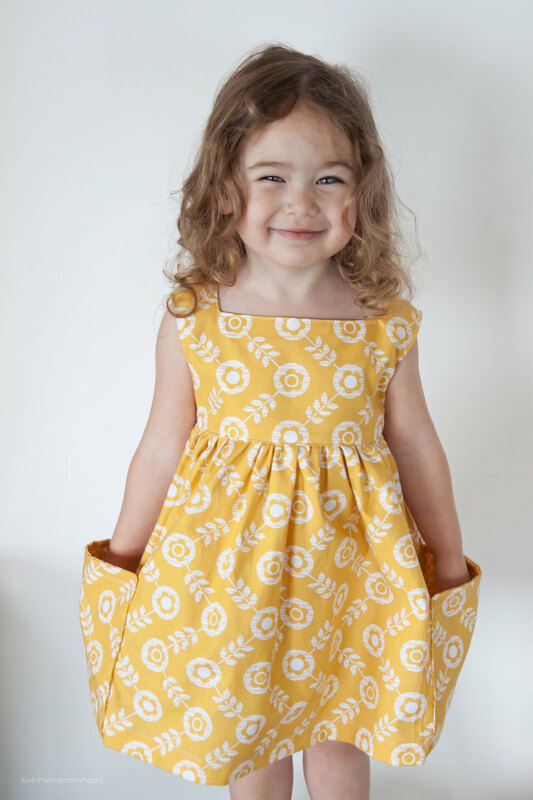 Here at Tin Can Knits we have The Simple Collection, a collection of 8 free patterns and (the best part) step by step tutorials to go with each one! If it’s sweaters you have in mind we have Harvest (a cardigan), and Flax (a pullover). We also have tutorials for our Gramps sweater and our Antler Sweater. You can find an awesome support page filled with helpful information HERE on the Tin Can Knits website! Thanks so much Alexa! So many awesome tips!!! Love ya...xoxo That was such a helpful post! Make sure you guys pop on over to Tin Can Knits and share the love! 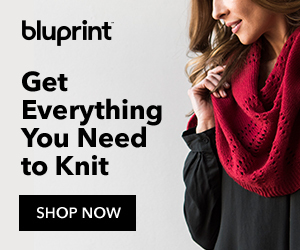 They have some of the best knitting books and patterns out there! They are a wonderful resource for learning about knitting and also have a wealth of knowledge/patterns for new and advanced knitters! 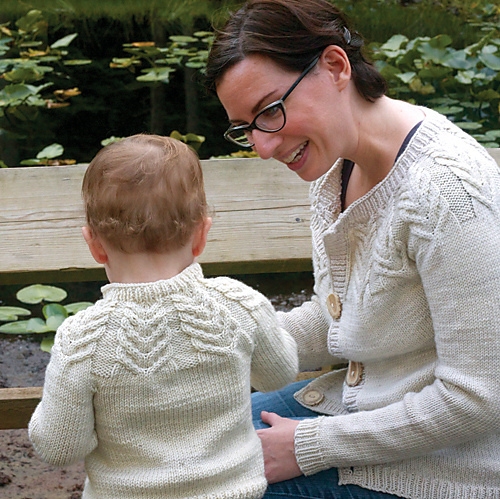 Are you knitting your first sweater with us this summer? What are your fave sweater knitting tips? I'd love to hear from you! P.S. Don't miss our newly revamped TIPS + TECHNIQUES PAGE! 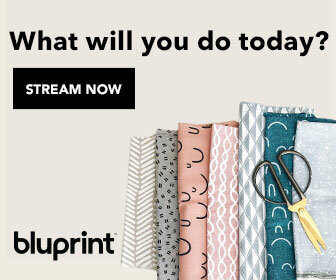 We've got tons of helpful guest posts, free patterns, printable, videos and more! Click HERE to get learning! This post is proudly sponsored by Brooklyn Tweed.